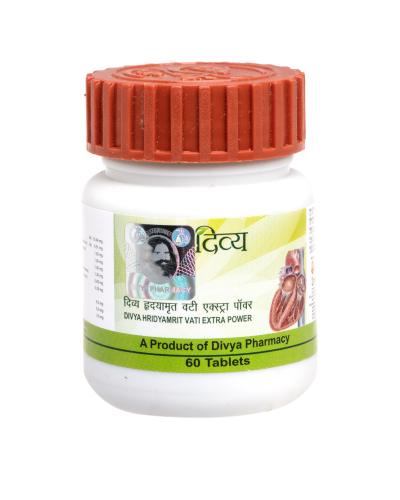 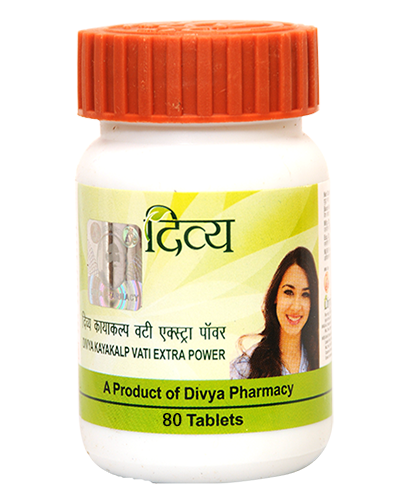 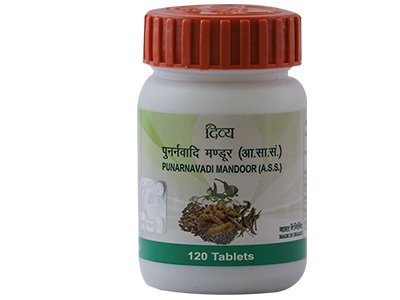 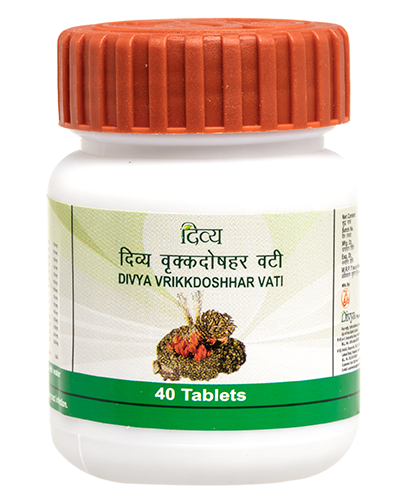 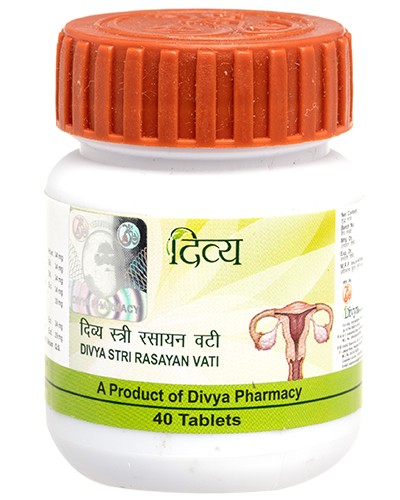 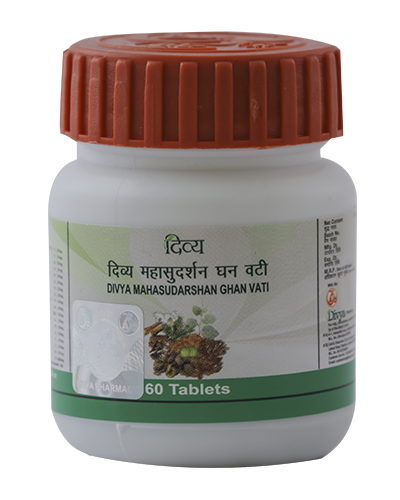 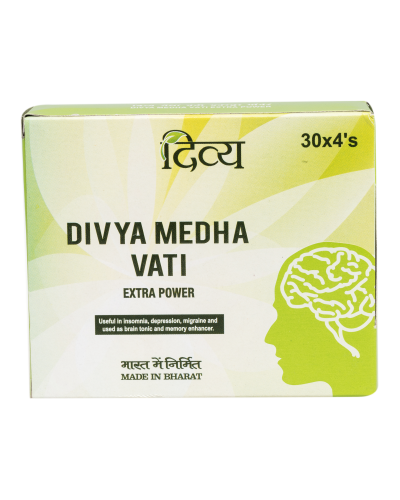 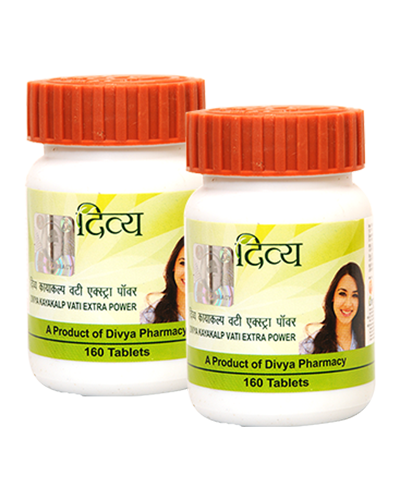 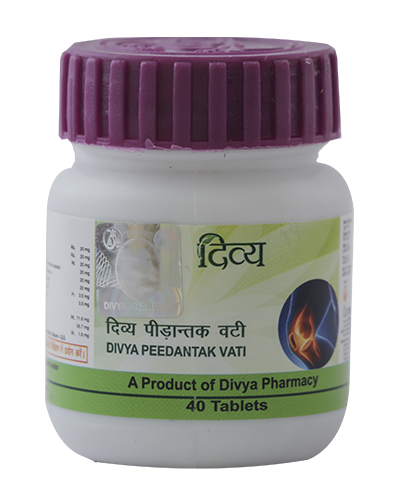 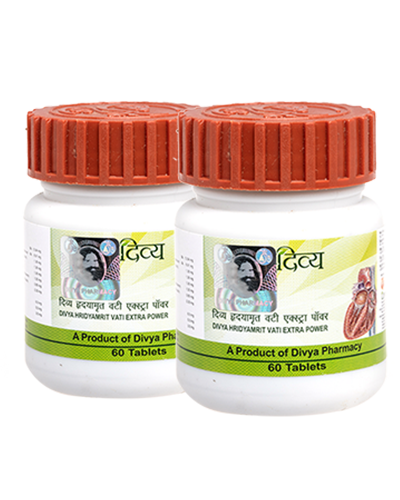 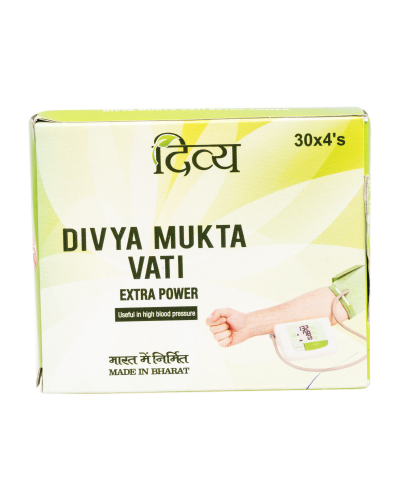 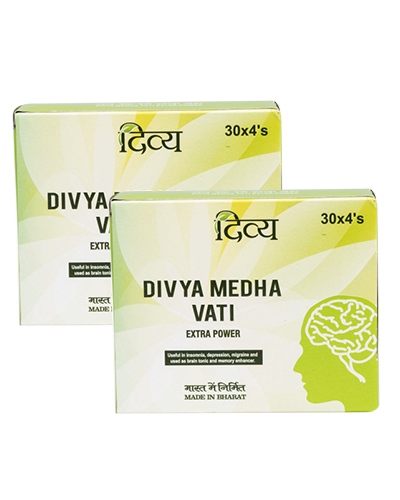 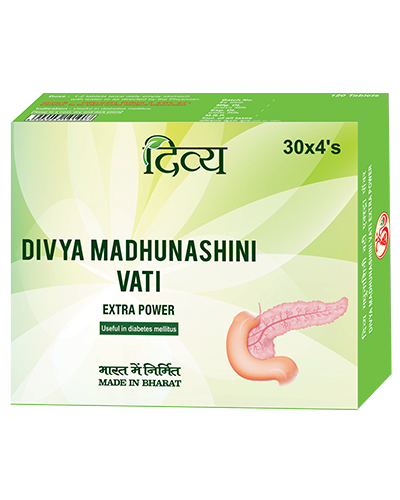 Divya Punarnavadi Mandoor is a combination of herbal remedies for kidney disease. 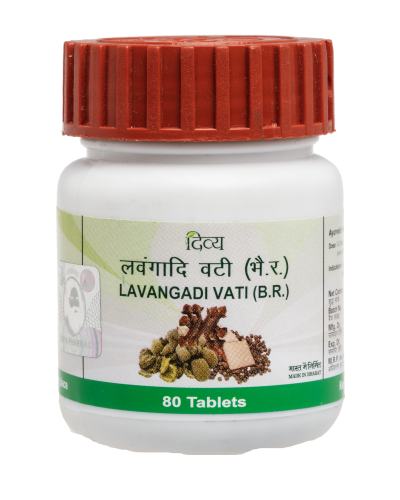 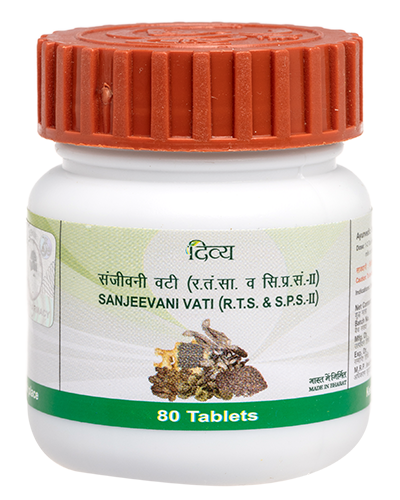 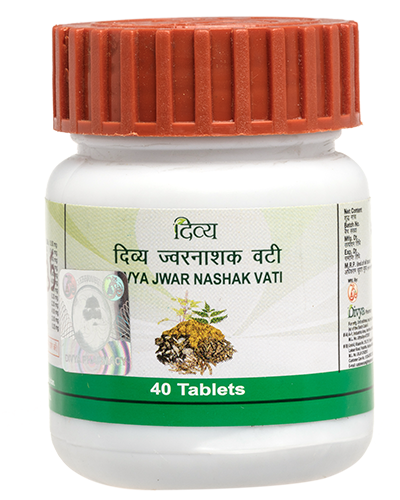 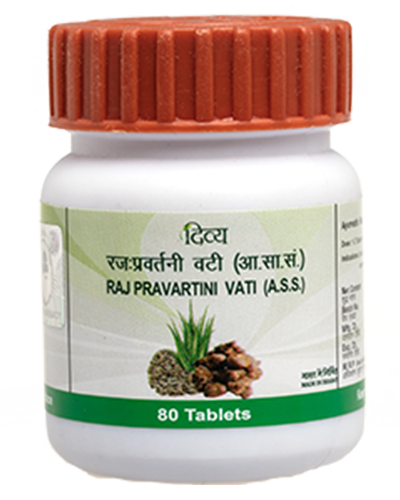 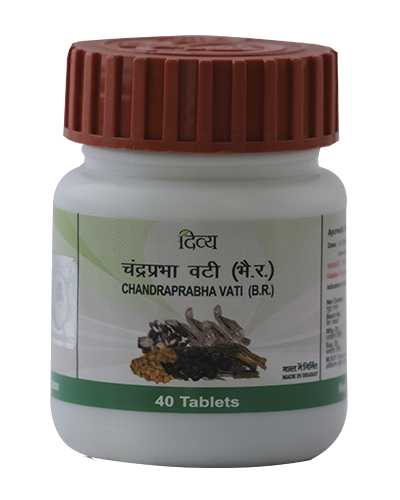 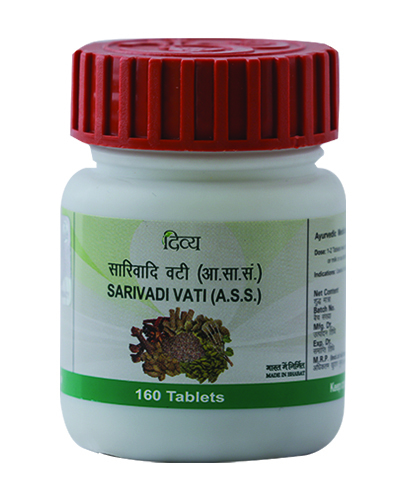 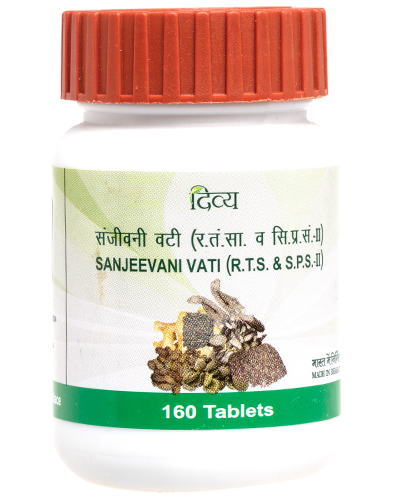 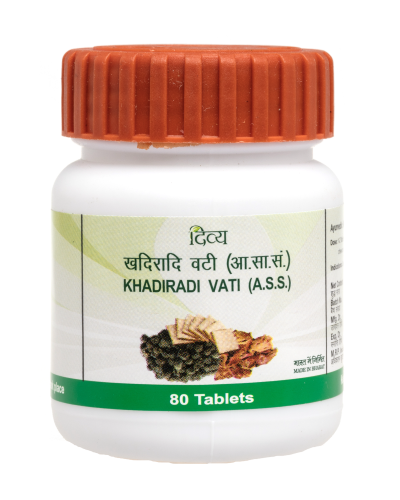 It is herbal cure for kidney diseases. 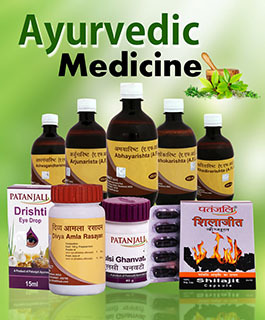 It consists of natural remedies for kidney disease. 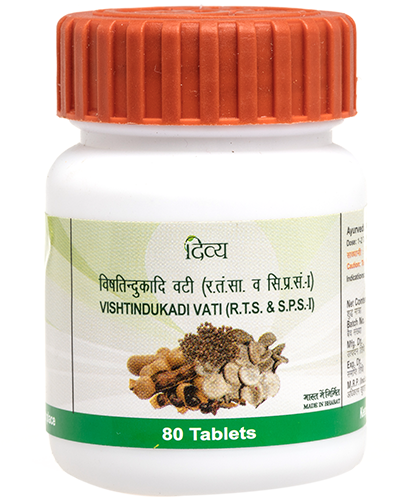 It is an ideal combination of herbs for kidneys. 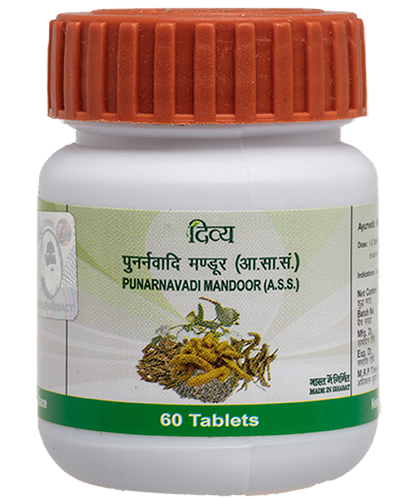 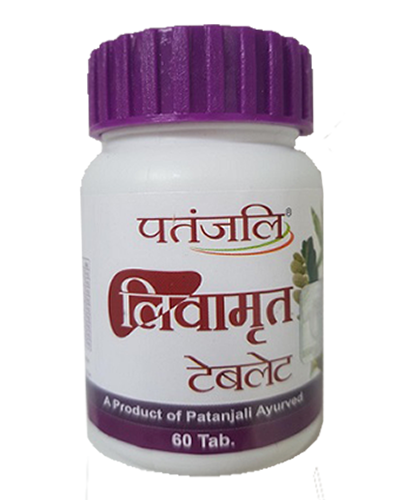 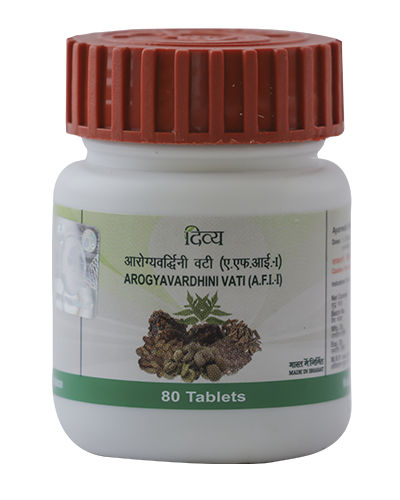 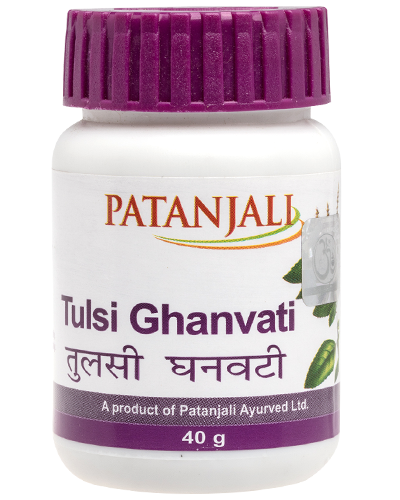 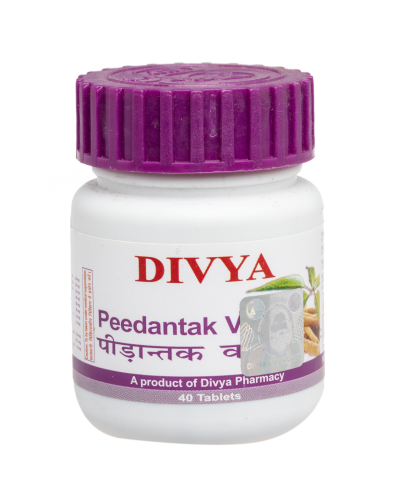 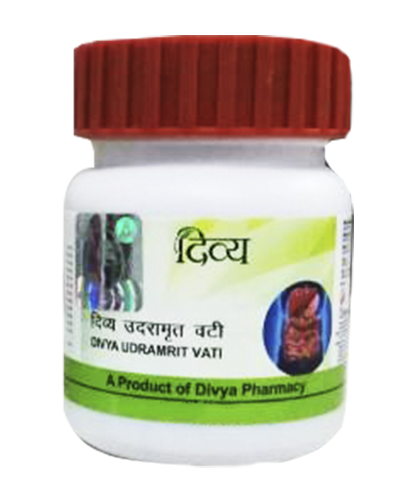 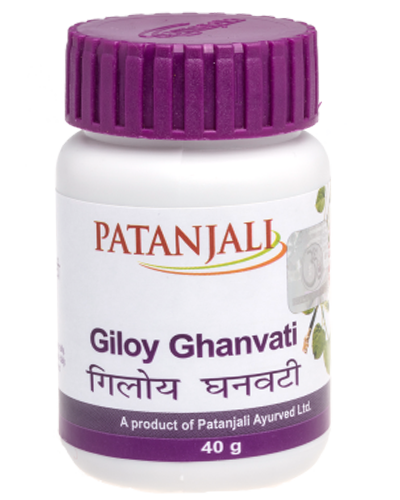 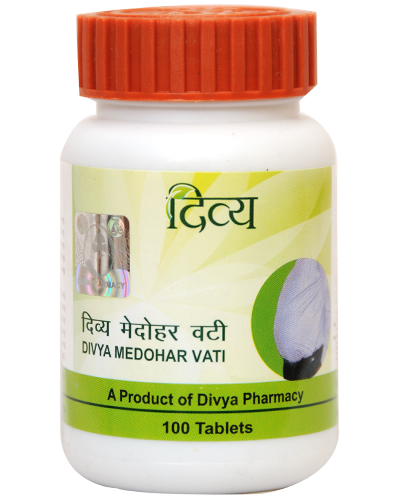 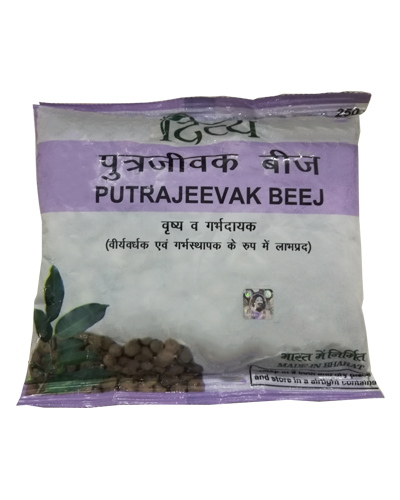 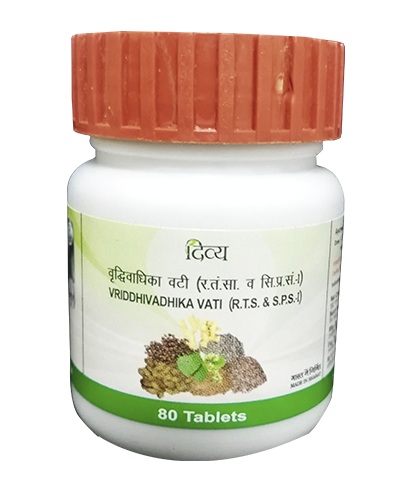 The natural herbs present in Divya Punarnavadi Mandur are especially known to produce excellent results for kidney disease. 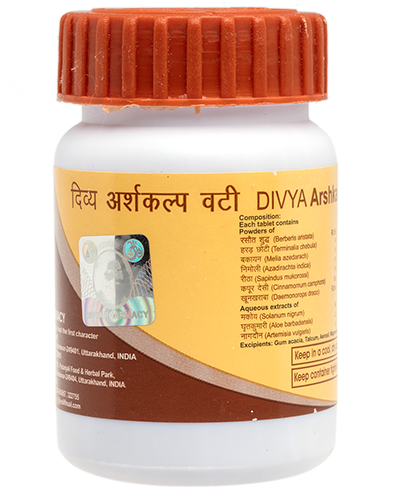 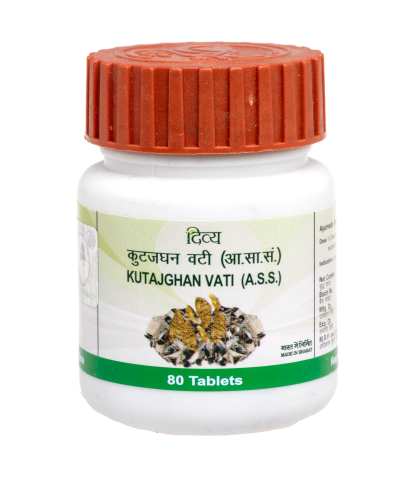 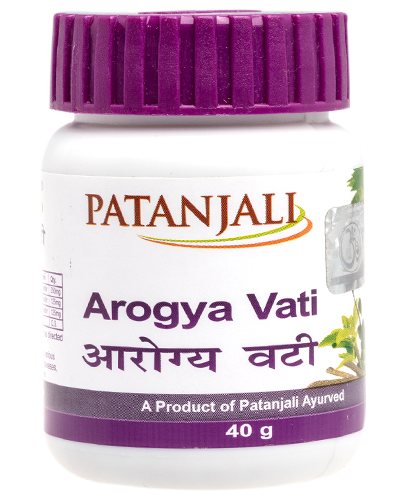 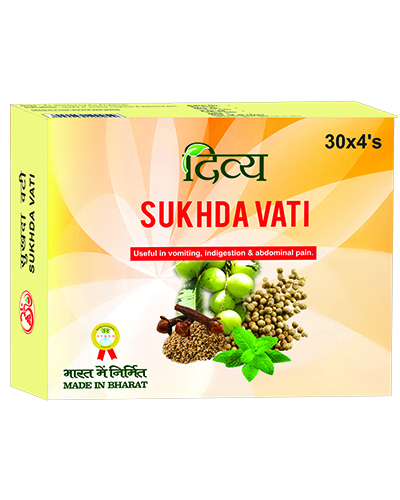 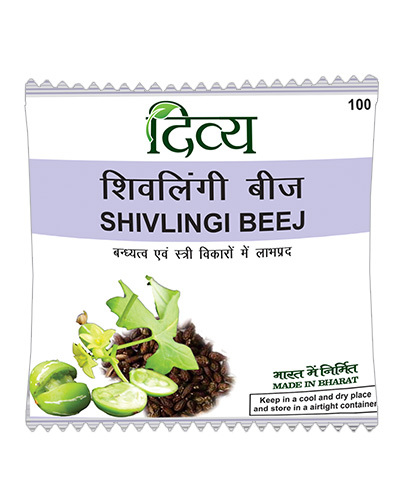 People suffering from acute or chronic kidney disease may take this product for excellent results. 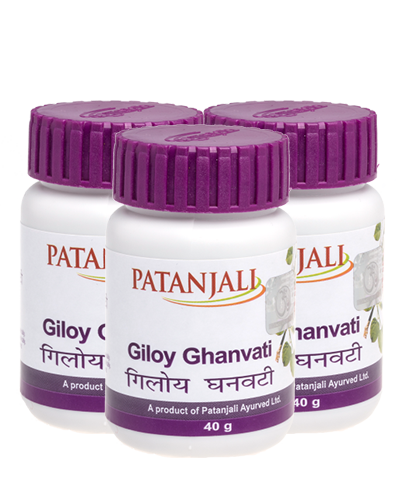 It provides herbs for kidney to regulate their functioning. 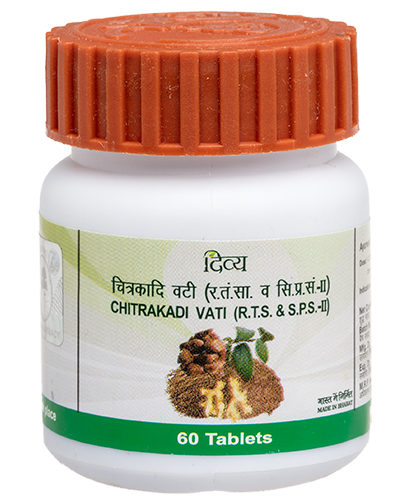 It is one of the best natural cure for kidney problems. 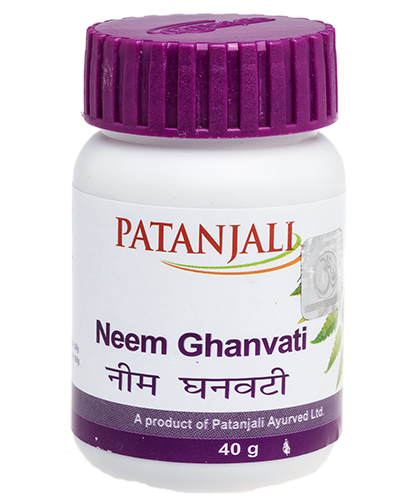 Indications: Useful in Oedema, Anemia & Splenomegaly, hepato-splenomegaly etc.